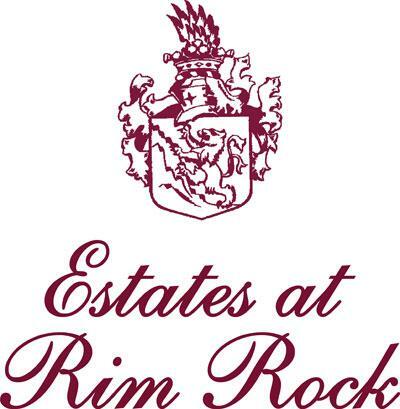 The Estates at Rim Rock is located in western Valley City in Medina County. This area boasts the lowest county property taxes. The setting is very rural with the quaint town of Valley City just a few miles away. When you want to get away from it all, this is the perfect setting. Our newest model in this development is under construction. Call today to schedule your private appointment. 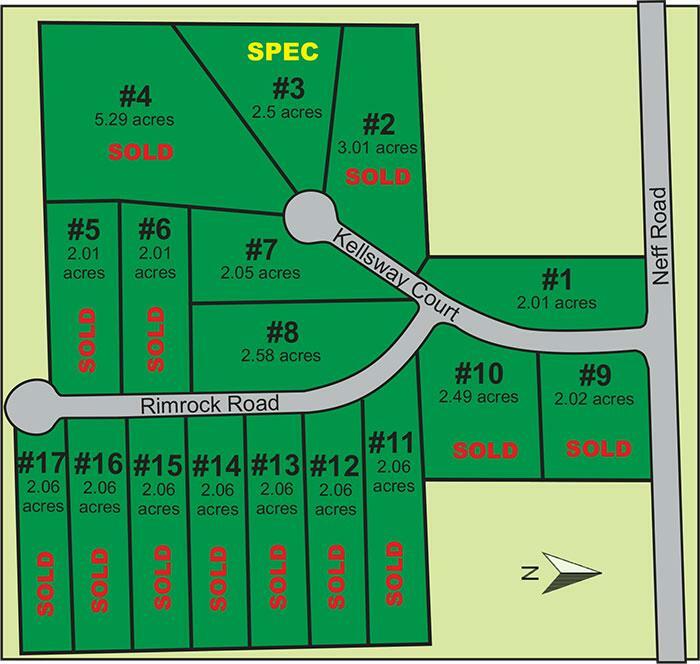 We currently have 3 vacant home sites left in Estates at Rim Rock. This area proudly offers the Buckeye School System to its residents. To see Legacy Homes' current house under construction in this development, click here. Only 1 lot still available - call for pricing. Click here for a Googlemap to this development.